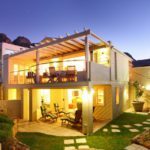 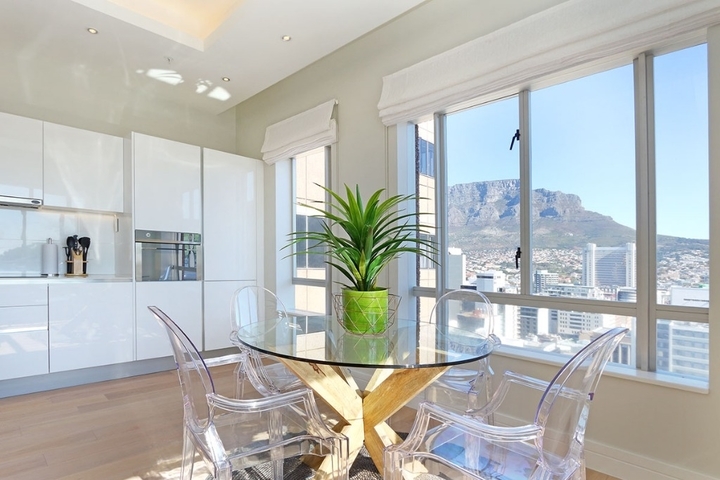 Why stay at TRIANGLE DELUX 1? 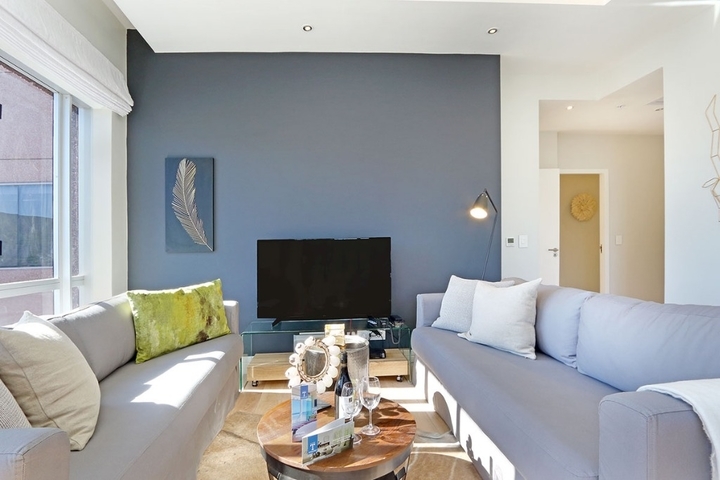 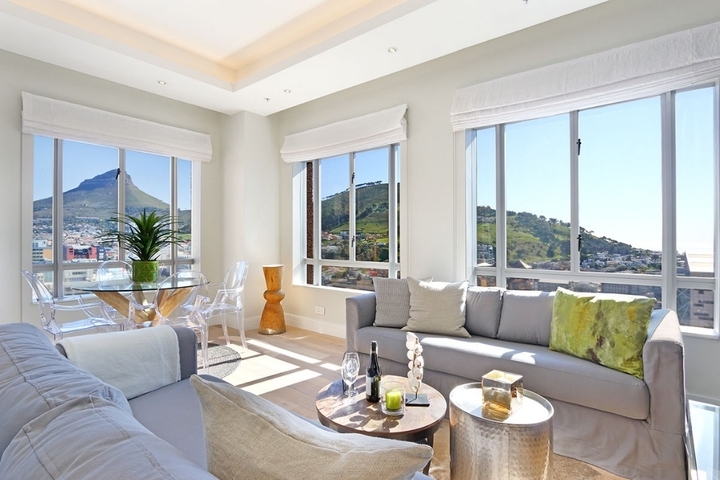 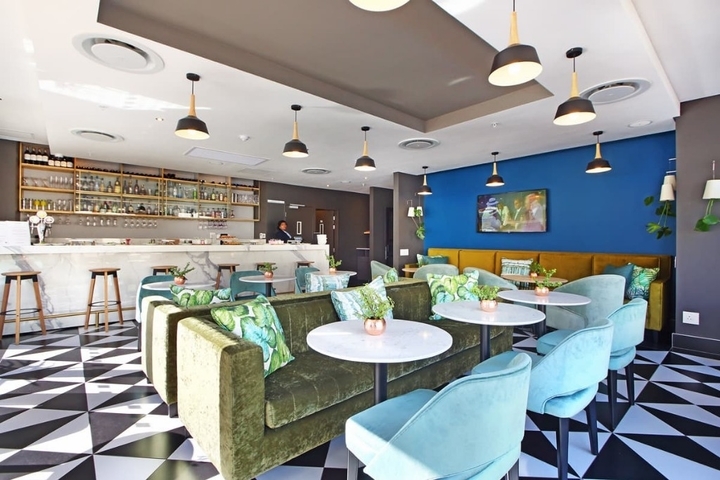 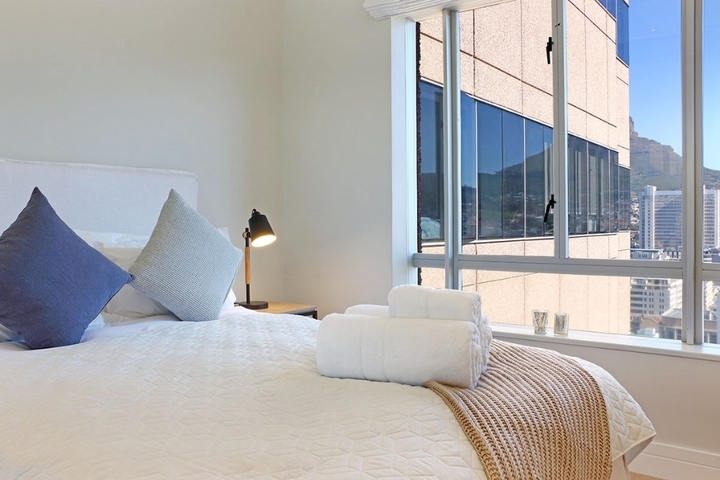 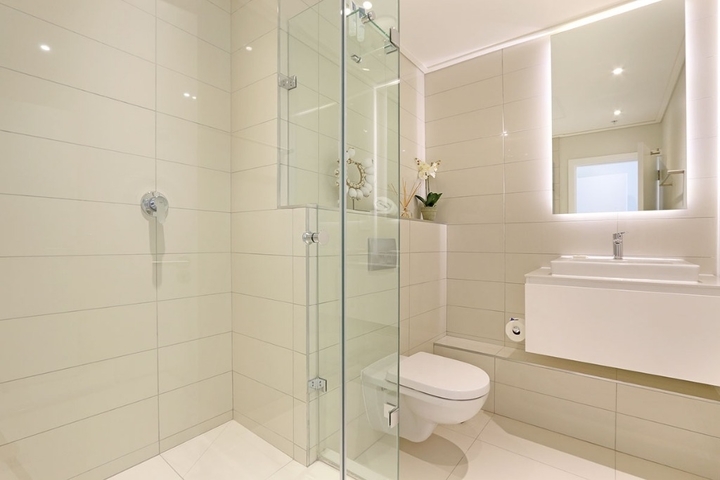 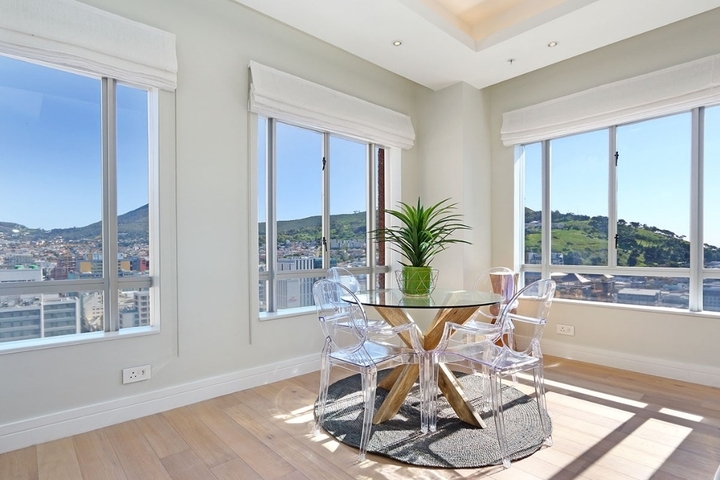 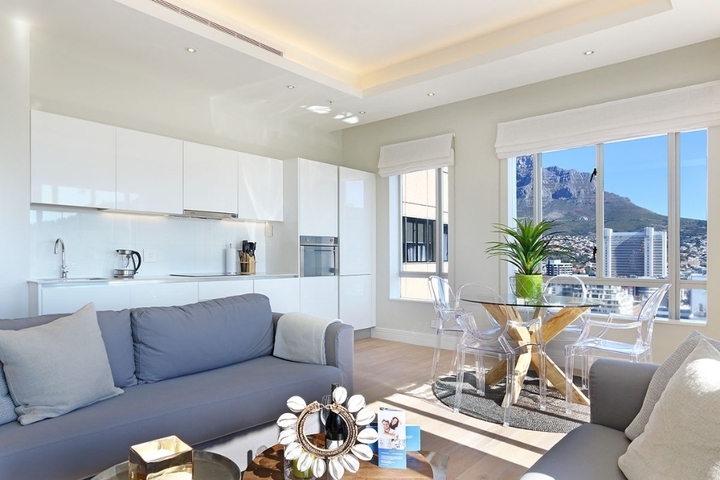 Triangle Luxury Suites are located in Cape Town City Centre with views of the city below and Table Mountain. 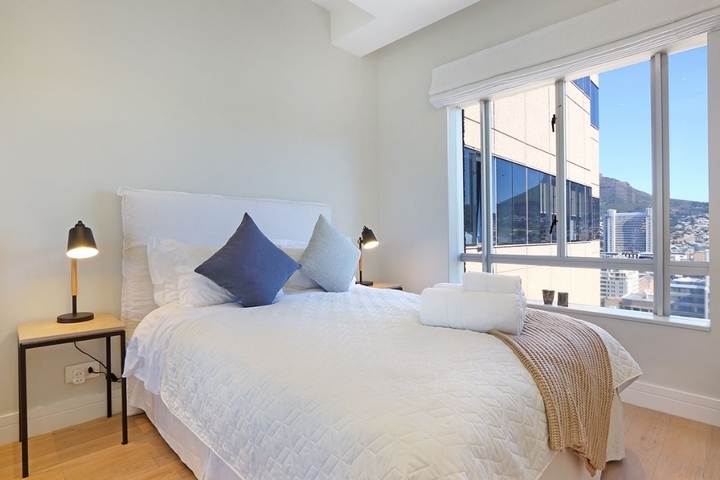 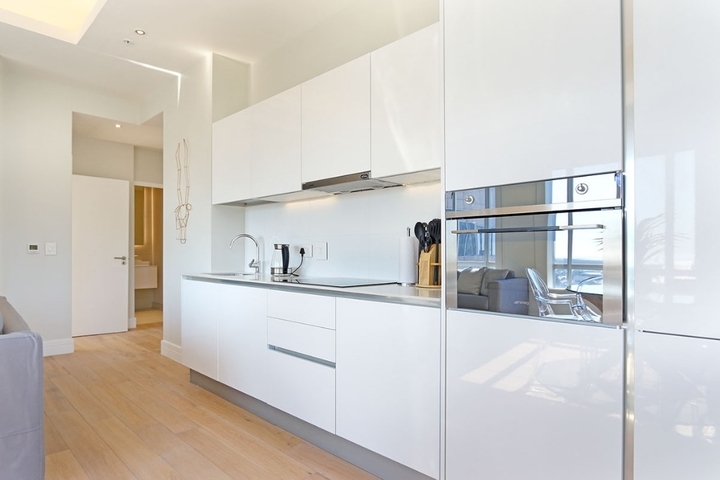 The apartments are spacious to ensure you have a comfortable stay. 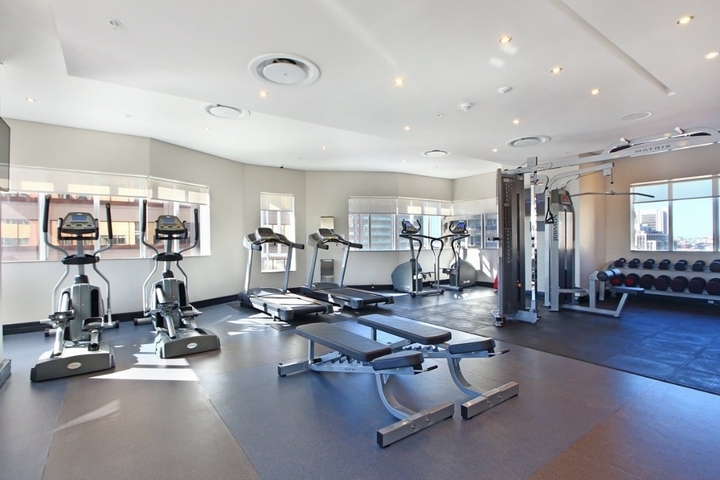 Guests have access to both a fitness center as well as swimming pool during their stay. 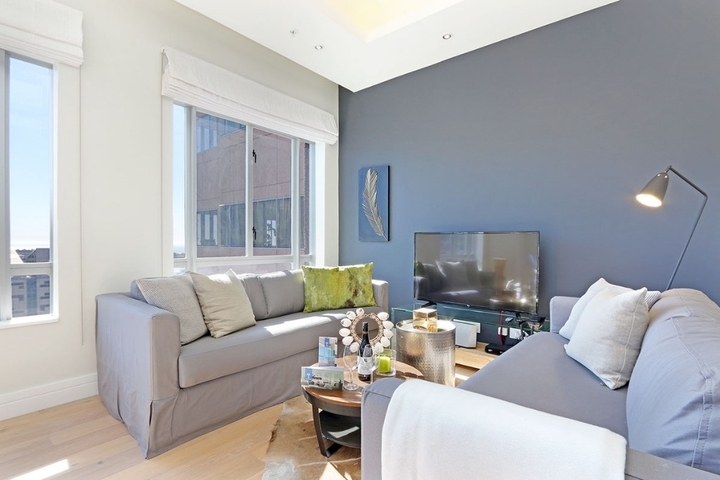 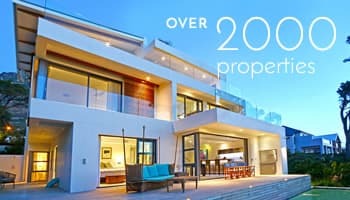 Ready to stay at TRIANGLE DELUX 1?